Dentistry is the perfect profession for me. 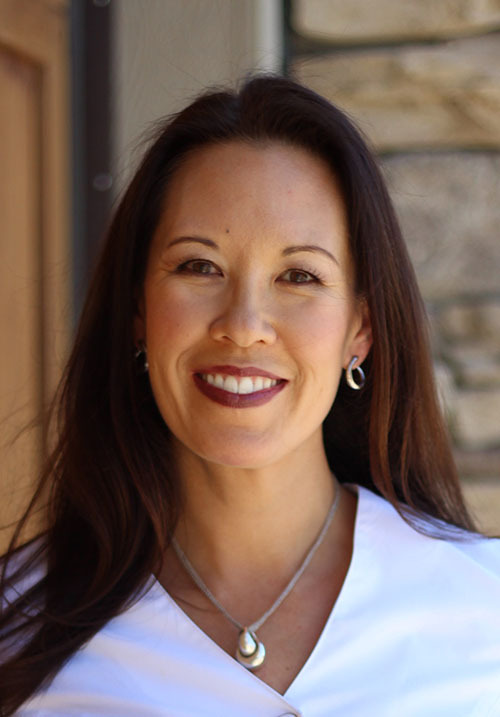 It allows me to work with my hands, provide a service to promote wellness to the public, and make genuine connections with my patients regarding their interests and their health. I am grateful for my patients who refer their family and friends to our practice, and deeply appreciate that they trust me with their loved ones’ care. I also feel very fortunate to work with a team that makes my career so rewarding. They are consistently genuine in providing patients with the best possible experiences at Glamorgan Dental. They are great at acknowledging and comprehending patients’ concerns and giving them with their full attention and compassion. I could not ask for a better group of people to work with. I attended the University of Alberta, graduating in 2000 with my dental degree. Since then, I’ve continued my education in all aspects of dentistry with a focus on dental sleep medicine. This specialized training allows me to screen patients for sleep apnea, which is a highly undiagnosed disorder with serious health consequences. In 2017 I obtain diplomat status with the American Board of Dental Sleep Medicine. I grew up and currently live in Calgary. When I’m not in the office, I enjoy spending time with my husband and our two children, travelling, experiencing new cultures, and painting.